ConocoPhillips completed the drilling program on June 21, 2012, after drilling over 200 gas wells. A dispute arose as to the acreage ConocoPhillips was allowed to retain surrounding these numerous gas wells. The Railroad Commission had adopted a field rule covering the leased premises, providing for 467 feet spacing, but did not expressly set forth a number of acres per well. 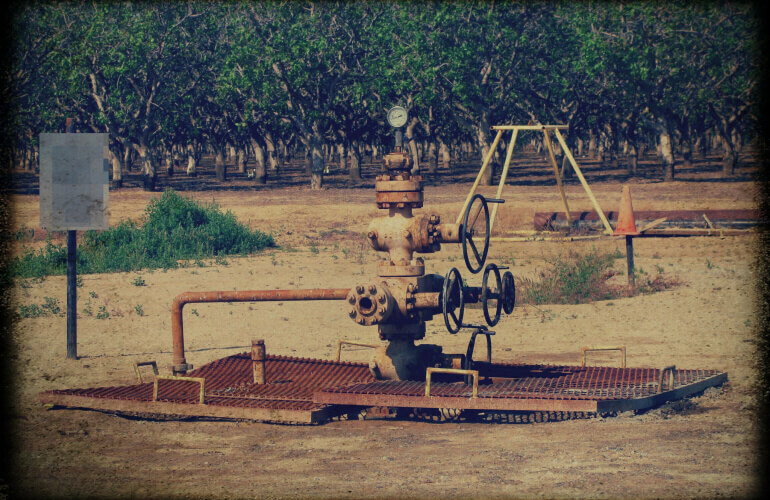 Vaquillas argued that this field rule caused statewide Rule 38 to be applicable, providing for 40 acres per well. As a result, Vaquillas argued that the exception in the retained acreage clause had been established, and therefore ConocoPhillips was only able to retain 40 acres surrounding each well rather than the default 640 acres. ConocoPhillips disagreed, arguing that the exception had not been established. The trial court granted summary judgment in favor of Vaquillas and ConocoPhillips appealed. The court noted that a retained acreage clause in an oil and gas lease authorizes the lessee to retain acreage around a producing well in the event of a forfeiture of the lease. Generally, a retained acreage clause states the specific number of acres that can be retained. However, the clause may provide for a change in this basic size, which can be greater or smaller if the Railroad Commission adopts field rules providing for spacing or proration units of a different size. ConocoPhillips argued that the field rule did not establish a maximum acreage that could be assigned to a well, and Rule 38 only establishes the minimum acreage required to drill a well. However, the court stated that the retained acreage clause did not reference field rules that established the acreage that could be retained but instead referenced rules that establish “different” acreage. ConocoPhillips argued that under the court’s holding the exception would swallow the general rule because if the minimum required acreage under Rule 38 is applied, the 640-acre general rule would never apply. However, the court noted that this ignores that there are fields with no special rules, under which Rule 38 would not apply. ConocoPhillips argued that the holding would be adverse to the pooling clause. However, the court noted that a conflict between the number of acres authorized for retention and the number of acres authorized for pooling can lead to unintended and problematic results. However, in rejecting this argument, the court noted that it is not allowed to rewrite the parties’ contract. ConocoPhillips argued that if it was only allowed to retain 40 acres, then the language within the retained acreage clause that each unit shall contain “at least” one well would be rendered superfluous. However, the court noted that, had no special field rules been adopted, the units would be 640 acres and more than one well could exist within the each unit. ConocoPhillips argued that the retained acreage clause provided a different number of acres to be retained for oil wells and gas wells, while there is no difference under the court’s construction. The court stated that, while this is true, ConocoPhillips agreed to the inclusion of the exception within the retained acreage clause. ConocoPhillips argued that the court should not interpret the retained acreage clause to impose a limitation on the grant unless the language is clear. However, the court stated that the retained acreage clause is clear, precise, and unequivocal. The court affirmed the trial court’s order, construing the retained acreage clause as allowing ConocoPhillips to retain only 40 acres surrounding each well, thereby requiring the release of 15,351 acres. UPDATE: On August 25, 2015, the San Antonio Court of Appeals granted ConocoPhillips’ Motion for Extension of Time to File Motion for Rehearing. In a Motion for Rehearing, parties generally set forth an argument that the previous judgment of the court was in error. This would then provide the court an opportunity to correct any errors on issues already presented to the court. Several readers asked me to explain the primary “take away.” Of course, it is important to understand that this represents one court’s interpretation of the lease, and this holding could potentially be subject to modification, additional appeal, or both. Nevertheless, I believe cases such as this underscore the critical importance of closely reading all portions of an oil and gas lease relating to acreage perpetuation and release, including the pooling clause, retained acreage clause, continuous development clause, offset clauses, drilling obligation clauses, savings clauses, and any other clause relating to the perpetuation or termination of all or a part of the leased premises. A careful understanding includes not only when a release is triggered, but also how much acreage is released. Caution should be used in drafting any retained acreage clause that provides a change in the basic unit sizes based on rules adopted by the Railroad Commission. For example, the Railroad Commission Rules may be greater or smaller than the default acreage provided in the lease. 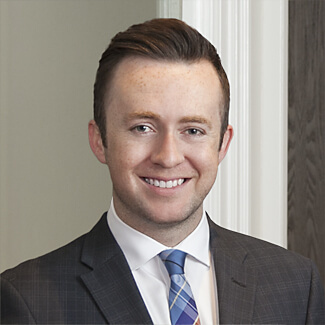 How does your lease clause handle a scenario in which the Railroad Commission acreage is less than the default acreage described in the lease? I see nothing but fairness in releasing acreage if continuous development operations are not in compliance by operarions as per contract or amended by mutual agreement in the lease contract. Insofar as field units I suggest research Mississippi legislated Pugh clause insofar as the field operator’s right to hold acreage outside the boundaries of a field wide unit regardless of wording of Pugh clause or continuous development being not contained in leases within the declared unit area. William, thanks for the comment. The issue in this case was not whether acreage should be released, but rather how much acreage should be released. I am not overreacting to this case, which is focused on its unique facts. The general concept of oil and gas lease clauses forcing lessee to relinquish undeveloped acreage at some point after the primary term is not in question, only the specific language here that was sloppy when the lease was negotiated and not what lessee had intended. This is not the typical language in these type of development clauses. Most define oil and gas wells with differing acreage (and often depth limitations as well) per well to be retained, then add a clause that says that if special field rules of the TX RRC provide for MORE acreage to be retained, then lessee has that additional benefit. In general, there is so much focus on lease provisions when leases are expiring but insufficient review of the terms during the negotiation process.